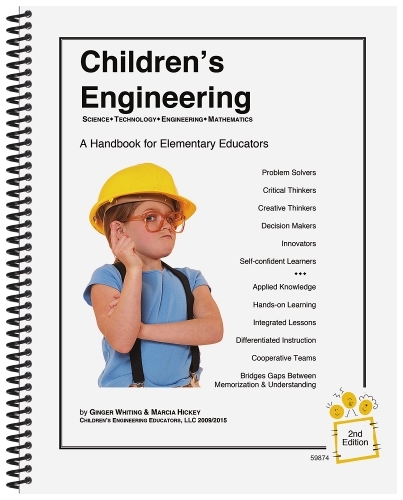 Written by elementary teachers, this guide helps you include basic engineering concepts in the elementary classroom. Tying into topics from fiction and nonfiction – such as garden tools and materials in the Tale of Peter Rabbit – Children’s Engineering offers six engineering activities. 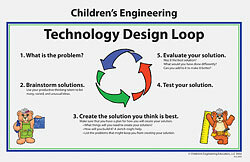 Plus it describes the benefits of teaching engineering, suggests how to implement engineering for younger students, and details the design process. 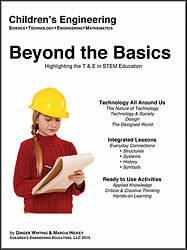 Includes detailed teacher procedures, reproducible student pages, and national standards addressed.